to replace my single radio Deakin harness. inclined to get yet another backpack as I have enough already. Anyone hacked something up like this before? 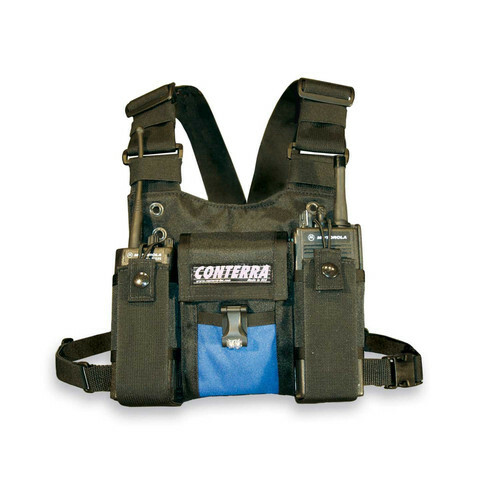 Are you sure you want to attach your radio harness to your pack? I prefer to just have my pack be a luggable thing separate from my radio that I drop at the first opportunity. Have you been by DS tactical in new west? 200+ tactical & outdoor brands, excellent customer service & multiple shipping options to Canada/USA. LEAF member discount & in-store pickup available! 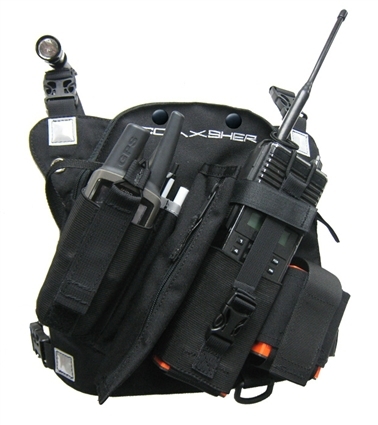 They sell radio pouches designed to mount to molle. Can mount them on pack waistbands pretty easy. Also check out the mag dump pouches while you are there, they are great for waterbottles, snacks, tools etc and can fold up when not in use. Super comfortable and no sweaty chest.